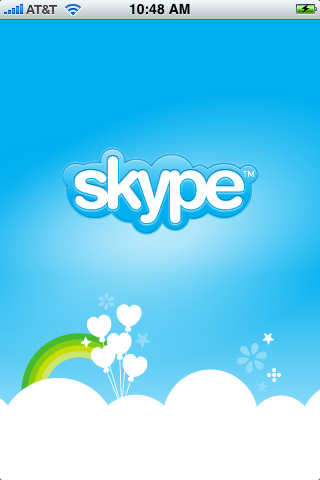 Skype for iPhone: Over 1 Million Apps Served... in 2 Days! While copypetitors are still announcing or coming online (almost daily, with RIM's App World! launch on April 1st -- we fool you not! -- and Microsoft's Marketplace) this showcases the high ground Apple has already seized with their "on every iPhone" ecosystem, and the uphill battle rival platforms might face.